Below you will find some information on when our the Scouts gather. Also, you will find a contact form if you are interested in learning more about the program or getting your child involved in Troop or Pack 24! great field trips, play games, build things, learn about animals, all while developing a love for God and their country. 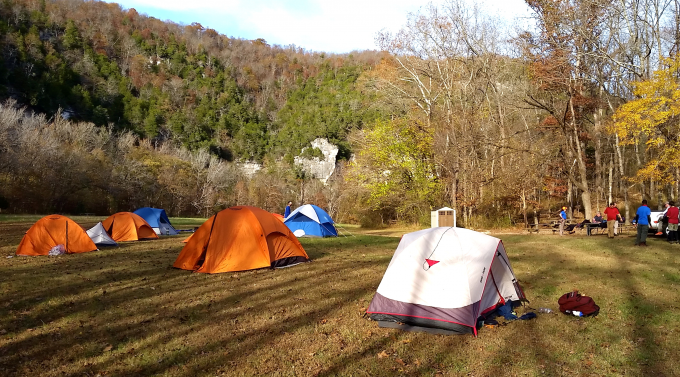 They can do weekend family camping and attend day camp in June. 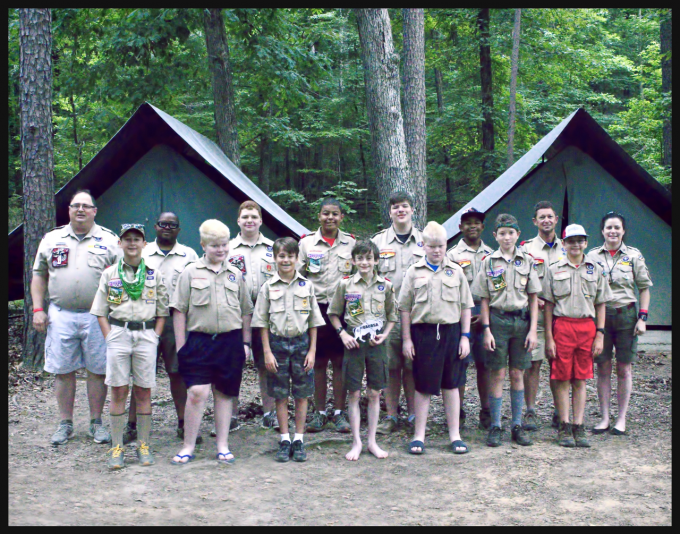 Boy Scouts meet weekly at Asbury. 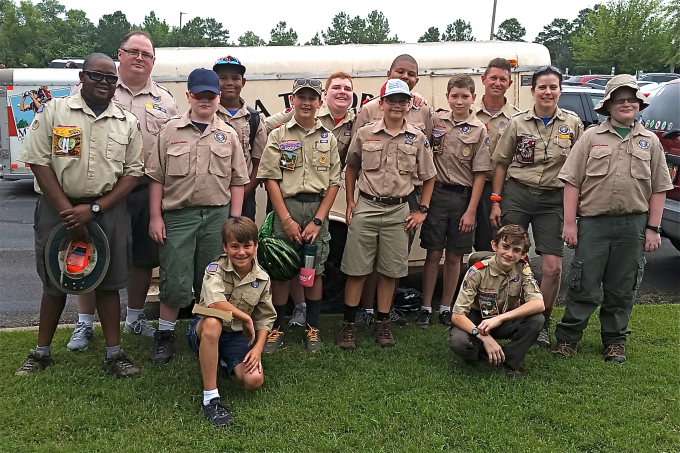 Beginning at age 11 or finishing the 5th grade, boys can be very active in service to others and outdoor fun and adventures and can attend summer camp. The program instills God-based values, ethical character, citizenship, and leadership development. 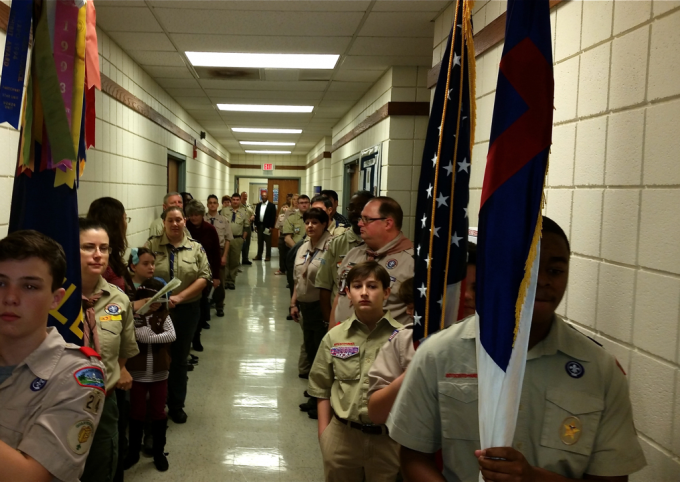 We are glad you are interested in Troop or Pack 24 and would love to hear from you! Please fill out this form and we will get in touch with you shortly.